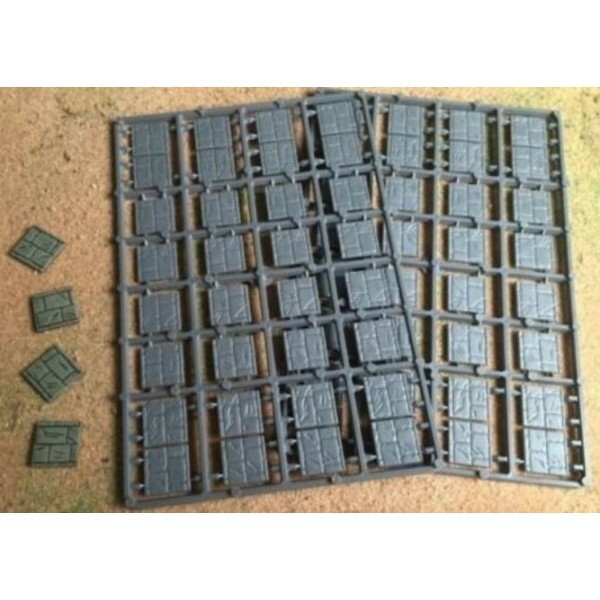 Ideal for adding a bit more character to your figures, these plastic flat bases are engraved wit..
deal for adding a bit more character to your figures, these plastic flat bases are engraved with.. 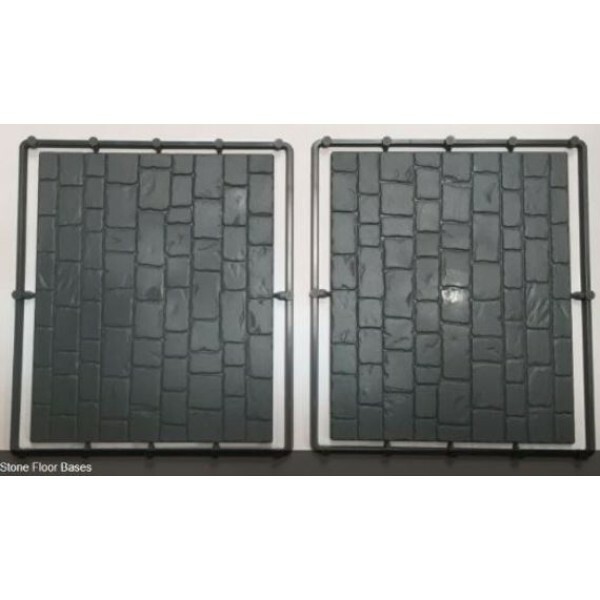 Ideal for adding a bit more character to your figures, these plastic flat bases are engr..
Two rectangular stone paving pattern bases. 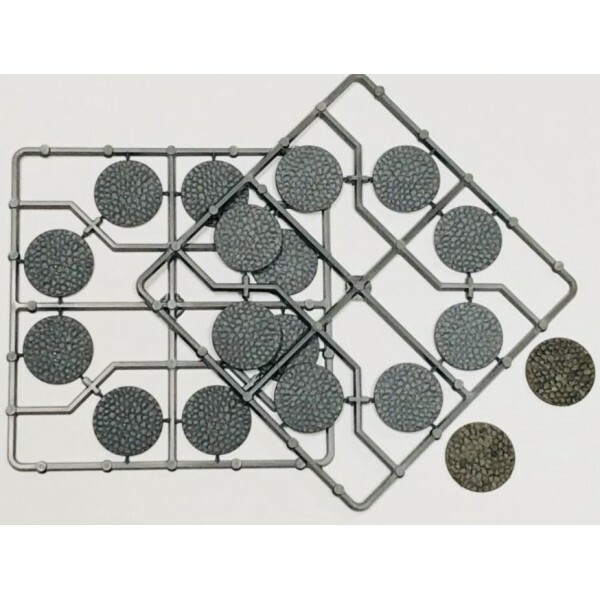 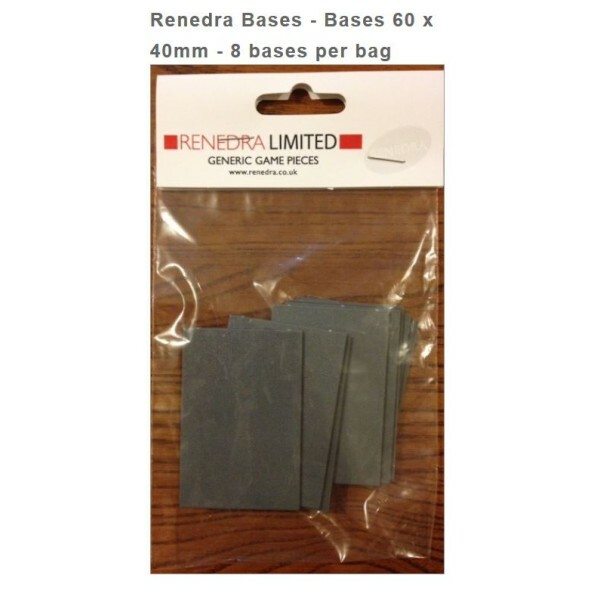 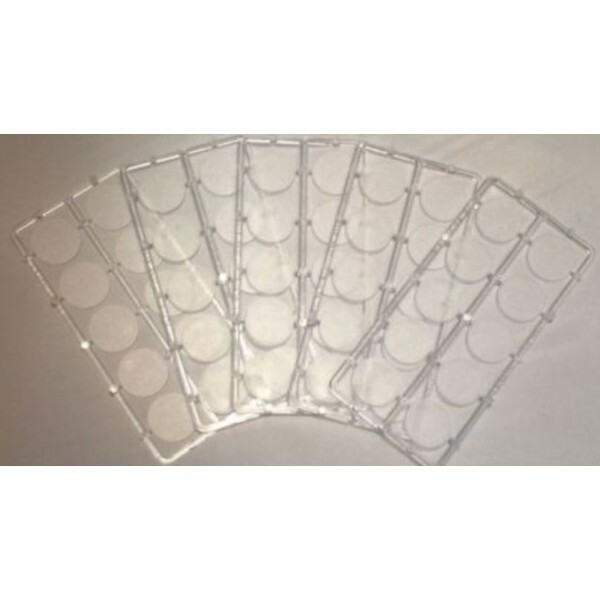 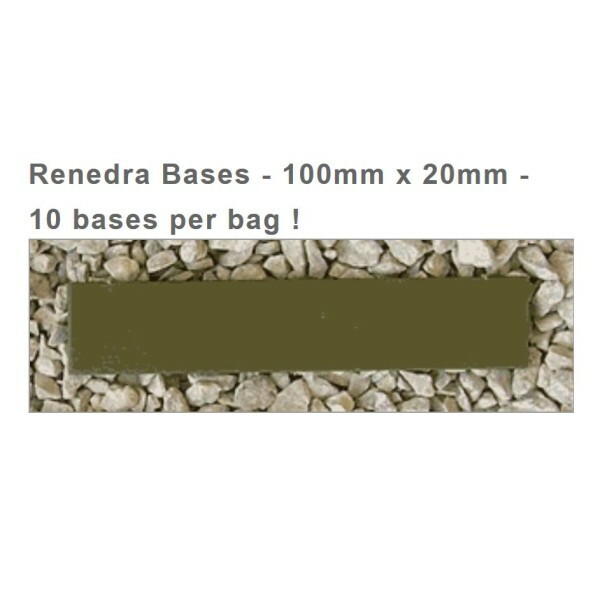 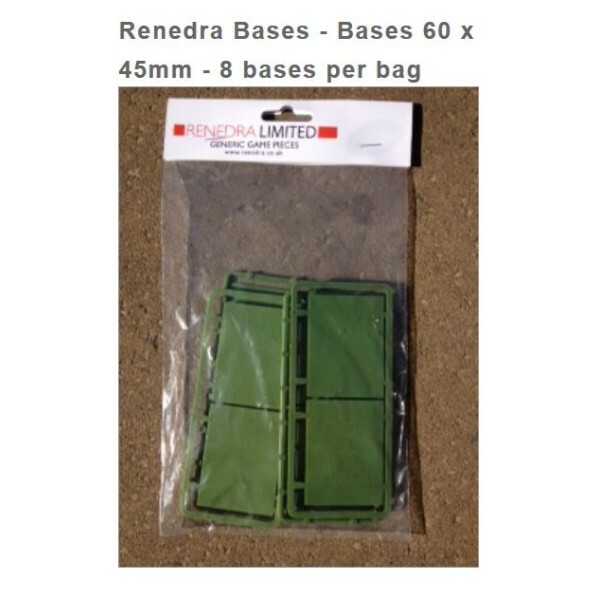 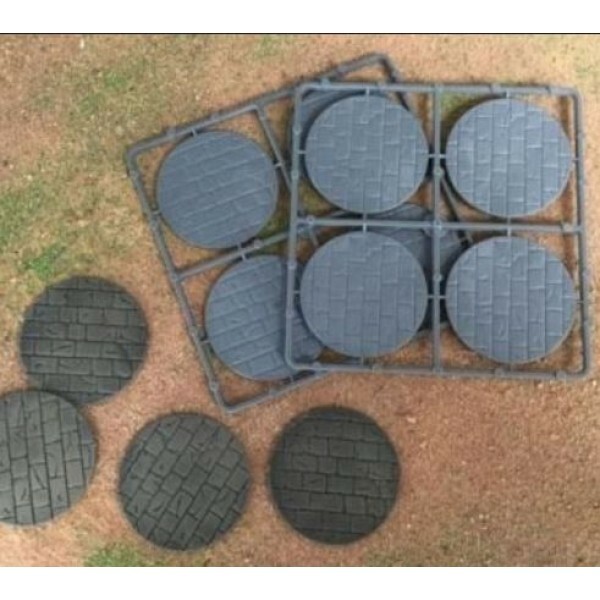 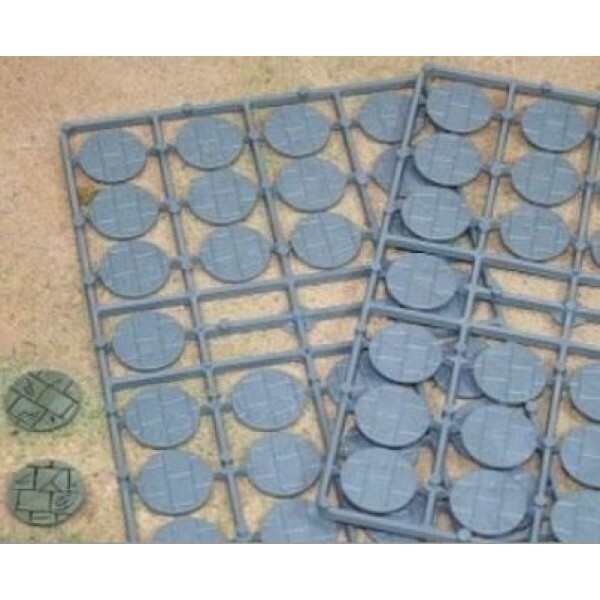 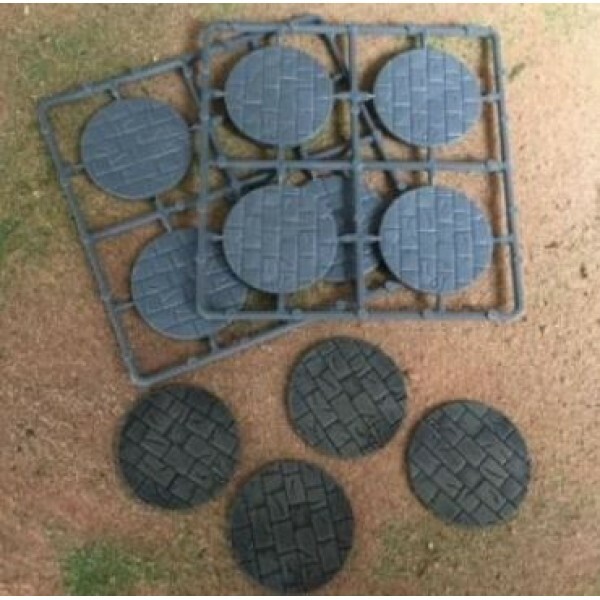 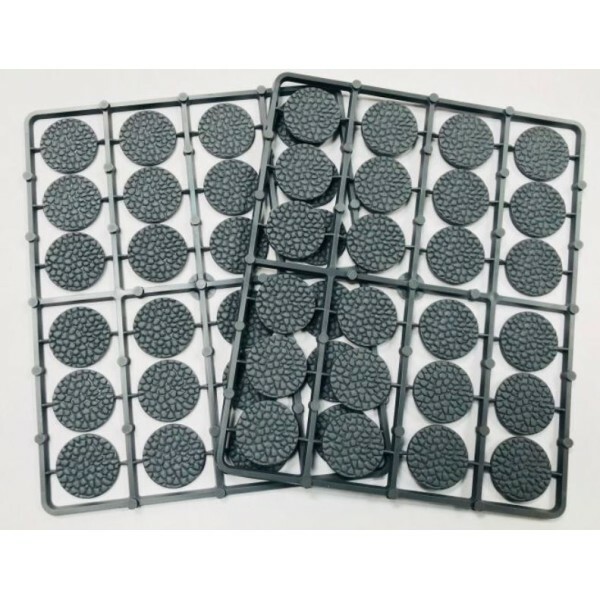 Actually designed as extra floors for the Re..
Renedra Bases - 100mm x 20mm - 10 bases per bag ..
Renedra Bases - Bases 60 x 45mm - 8 bases per bag ..
Renedra Bases - 60mm x 40mm (8) ..
Renedra Bases - CLEAR Round Bases 25mm Diameter - 50 bases per bag ..
Renedra Bases - Round Cobblestone effect Bases 25mm Pefect for D&D, Frostgrave or any Fantasy / M..
Renedra Bases - Round Cobblestone effect Bases 30mm Pefect for D&D, Frostgrave or any Fan..